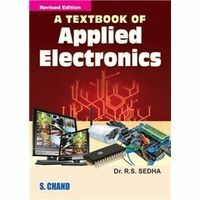 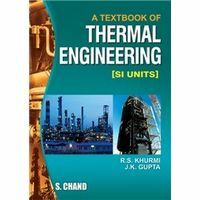 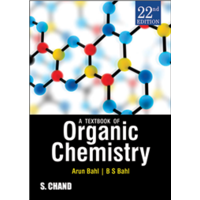 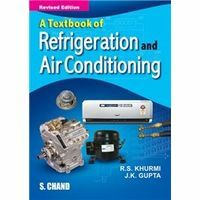 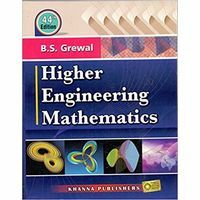 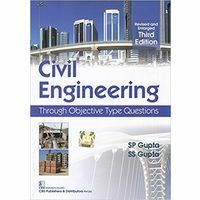 This book is written exclusively for students of various branches of engineering, keeping in view their professional requirements, after entering into practical life[For the Students of B.E./B.Tech./B.Sc. 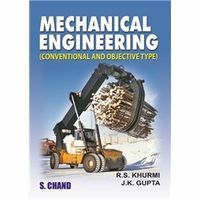 [Engg] A.M.I.E., M.Sc. 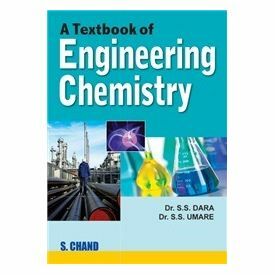 (Environment Chemistry), M. Tech. 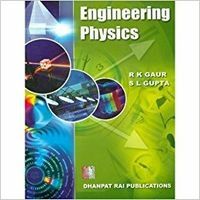 (Environmental Engineering) and Other Competitive Courses.